Set in the Mississippi Delta of the 1920s, B.B. 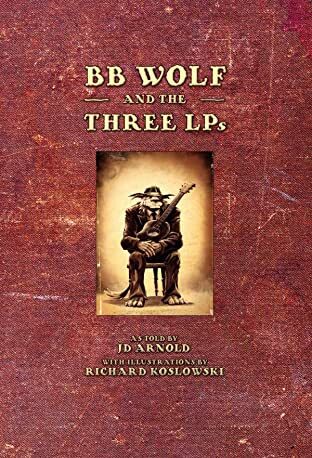 Wolf & The 3 LP's is a classic story of racial injustice, murder, revenge, and music, all told through the re-telling of a timeless fairy tale. 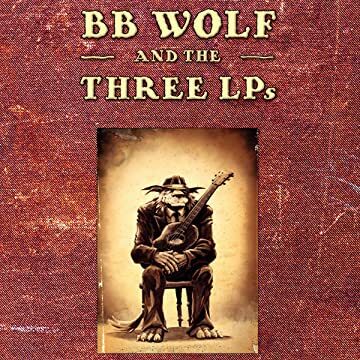 A farmer and family man by day, blues musician by night, B.B. 's life seemed simple. But this fragile peace comes crashing down when the LP's decide to take his land by any means possible. When all is lost, B.B. lashes out, setting into motion acts of revenge that only a big bad wolf could unleash.